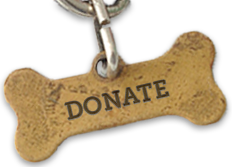 Click to see all of our adoptable paws! Take a dog for a walk along the river or visit with cats. 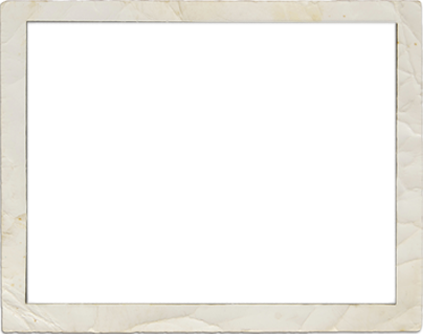 We have several volunteer opportunities! 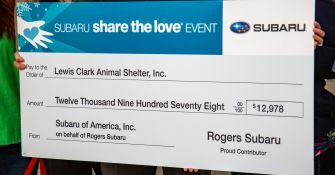 All for the paws~ Thank you to Rogers Subaru for choosing the Lewis Clark Animal Shelter as your hometown charity for the Subaru Share the Love Event! 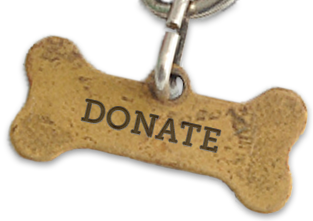 Appreciation to all the Subaru customers who chose the shelter as their charity!